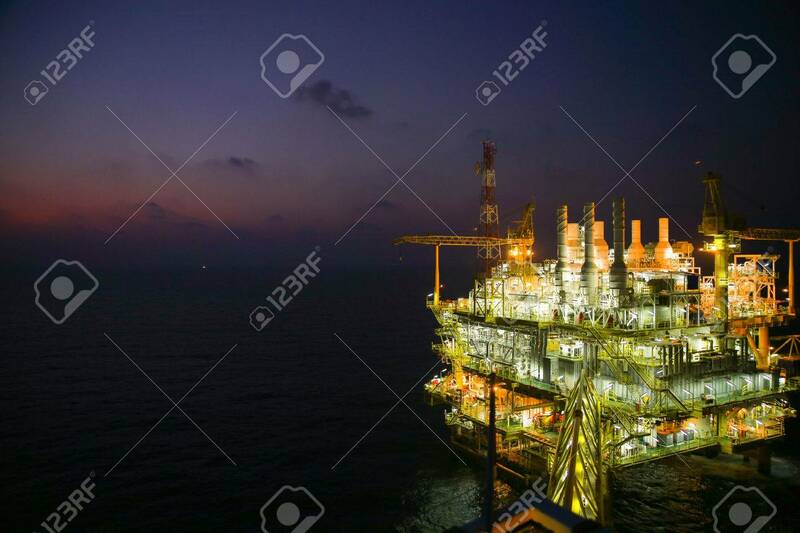 Oil And Gas Construction In Night View. View From Helicopter.. Stock Photo, Picture And Royalty Free Image. Image 36221981.